SKJ Industries is established in setting itself apart from other PVC manufacturers. Conceptualized and built from our mother company located in Thailand, the Thai government even requested us to transfer our machines and set up a land between the borders of Vietnam and Lao. With this, we quickly moved four of our eleven calendars to our new facility. 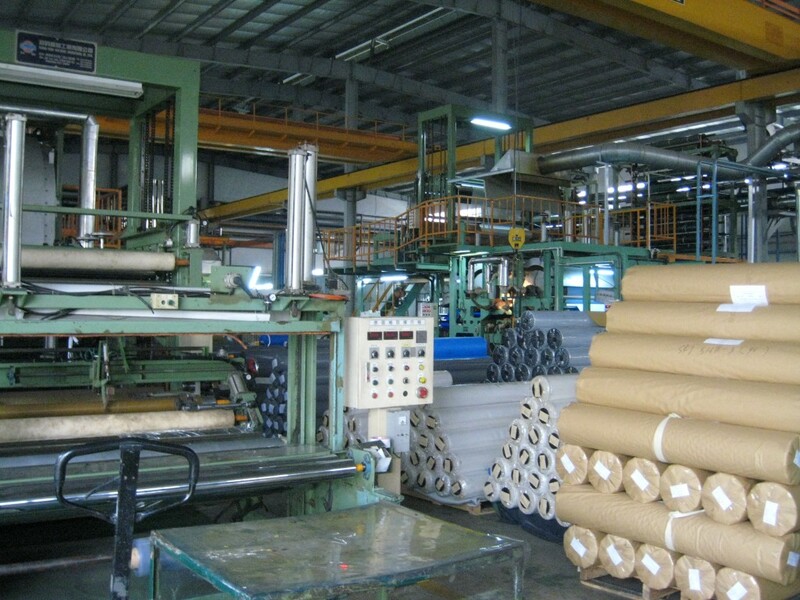 Being a reputable PVC supplier, our manufacturing experience in the PVC factories allowed us even more to manufacture super clear sheet, overlay materials, artificial leather, Vinyl flooring designs, PVC decorative film, banner sheets and wall coverings. Included in our high quality products are high quality and high density PVC products. Our first facilities are introduced to meet the demands of the local market to quality PVC products. However, we believed that the growth and expansion of our facility in Amatta and Thailand will lead us to giving our worldwide service. Our PVC sponge flooring products are recently introduced, with unmatchable taste and quality. These products are perfect to use as a replacement for granite and marble. Thus, our clients can expect to have an elegant design from their homes. 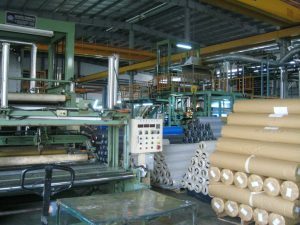 A set of PVC products and floorings is manufactured and supplied to clients, including PVC supper clear films, glass ware layer. The next best thing about us is that our supply is not only focused to homeowners but even on book binding companies. We supply PVC artificial leather and vinyl products to meet the demands of our clients. Our set of artificial leathers is able to meet a wide range of varied applications, from shoes, to furniture and marine grade materials. We simply aim to offer our supplies for the satisfaction of our clients. We are utilizing vacuum embossing, casting process and calendaring for the continued supply of high quality PVC products. The industry continues to demand for PVC products for specific purposes. And, there are a few reputable companies that prove their standing in providing the best and high quality PVC materials. With the new improvements in the PVC industry, we continued to remain as a number one innovator to making PVC materials. A part of our goal is to design more products that meet the specific needs of our clients, in any sector in the industry. Along our staff, we felt the demand to new ideas coming from the market. Our collective effort guides us to making new products to add in our list of PVC products, and this we believe makes us a number one PVC supplier. Adding up elegance and class in the manufacturing of sponge flooring, we continue to strive of bringing back the standard to the original class. We make this possible by providing the quality finish through the use of only the best materials. And these materials are those that you can feel more comfortable with. Majority of homeowners can completely rely on us; including others who have a great desire to meet their demands on PVC materials such as PVC sponge flooring, artificial leather. Our dedication to providing the best service and products has made us a trusted PVC manufacturer in the PVC industry!